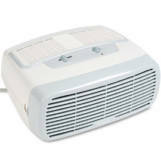 Air cleaners that use filter technology, especially HEPA filters, are known as the most efficient filters out there. From the removal of airborne particles to neutralizing odors, HEPA filters are the ones you want to have in your air purifier. 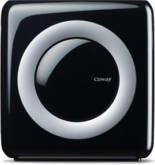 Of course, it’s up to you to choose whether you want a filter technology air cleaner or a filterless one. With so many different options out there, you have to take in all the pros and cons. Nonetheless, HEPA filters are the most effective on the market, and grabbing an air purifier boasting such technology is nothing short of a win-win situation.